CIPA's Original Style Replacement Mirrors are a cost effective alternative to factory replacements of the rearview side mirrors on your vehicle. They are designed from factory tolerances to fit your vehicle like a factory piece. CIPA’s Original Style Replacements Mirrors will bolt right on, with no need to modify the existing bolt-hole pattern. They have the same appearance, and meet the same quality standards needed to restore your vehicle back to its original look at a fraction of the cost. As with all CIPA mirrors, they are QS9000 & ISO 9002 certified to meet the strictest standards. 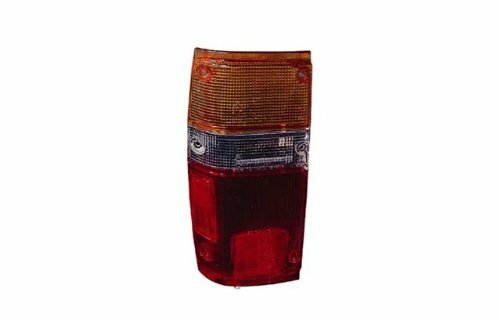 They are rust and corrosion resistant, and feature OE grade glass. In order to meet the OE standard for glass, these mirrors use first surface plating, which means the reflective chrome layer is plated on the front of the glass. The advantage is less distortion from having to look through the thickness of the glass, but a greater risk from surface scratches. This mirror directly replaces original equipment number TO1321111. Mirror specifications: Driver side (left hand), manual, chrome, foldaway, non-heated, door mount (without vent window), with flat glass. 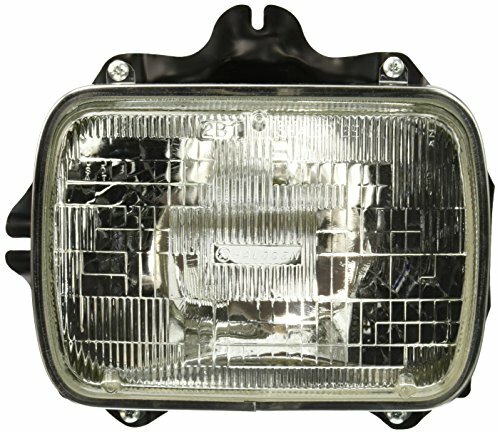 Pilot offers OEM replacement quality lamps on domestic or import vehicle. Pilot products are tested to fit your vehicle and function like the original. CIPA's Original Style Replacement Mirrors are a cost effective alternative to factory replacements of the rearview side mirrors on your vehicle. They are designed from factory tolerances to fit your vehicle like a factory piece. CIPA’s Original Style Replacements Mirrors will bolt right on, with no need to modify the existing bolt-hole pattern. They have the same appearance, and meet the same quality standards needed to restore your vehicle back to its original look at a fraction of the cost. As with all CIPA mirrors, they are QS9000 & ISO 9002 certified to meet the strictest standards. 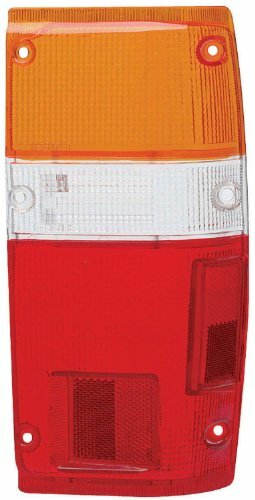 They are rust and corrosion resistant, and feature OE grade glass. In order to meet the OE standard for glass, these mirrors use first surface plating, which means the reflective chrome layer is plated on the front of the glass. The advantage is less distortion from having to look through the thickness of the glass, but a greater risk from surface scratches. This mirror directly replaces original equipment number 8794089135. 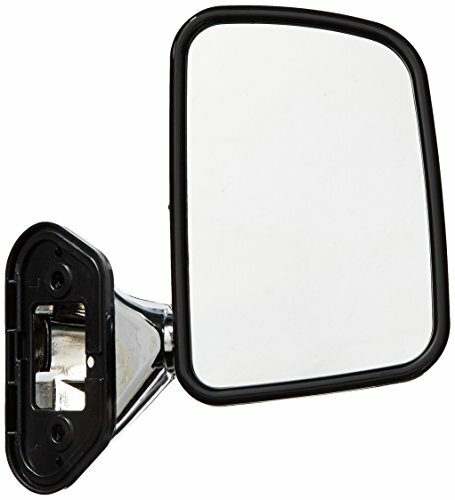 Mirror specifications: Driver side (left hand), manual, black, foldaway, non-heated, door mount, with flat glass. 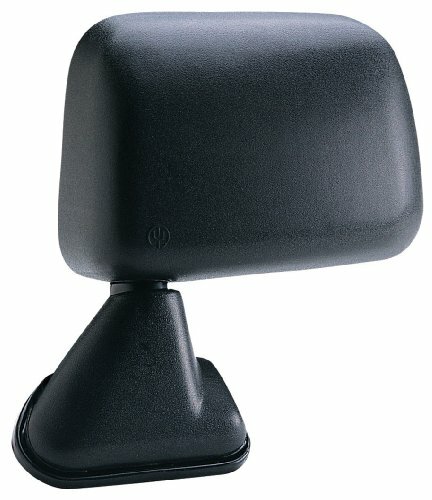 1987 to 1989 TOYOTA Pick-Up door mount (87-88), 4 Runner, driver side mirror, manual adjustment, foldaway function, textured black finish, with a flat glass. 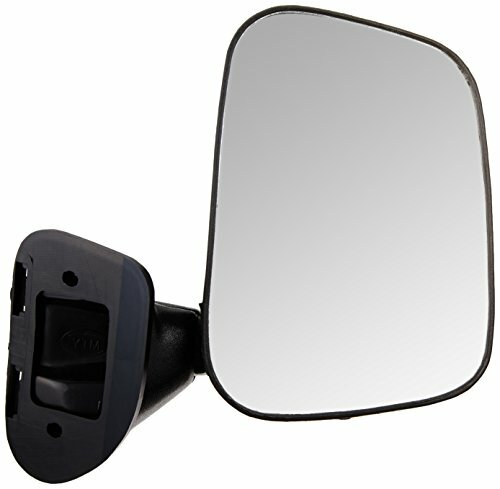 Driver side mirror, tested to fit and function like the original, meets or exceeds OEM standards. Mirror glass to be adjusted by hand. Can fold mirror to park in narrow garages. Black grained textured finish. Flat lens to meet FMVSS 111 requirement. Mounting cover is Textured Black. 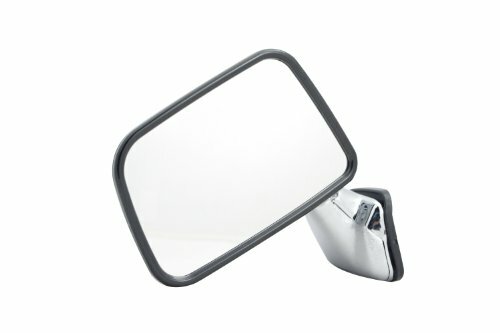 Pilot offers OEM replacement quality side mirrors for less than half the OEM price. Low reflectivity mirror is used for safety and comfort. Pilot products are tested to fit your vehicle and function like the original. 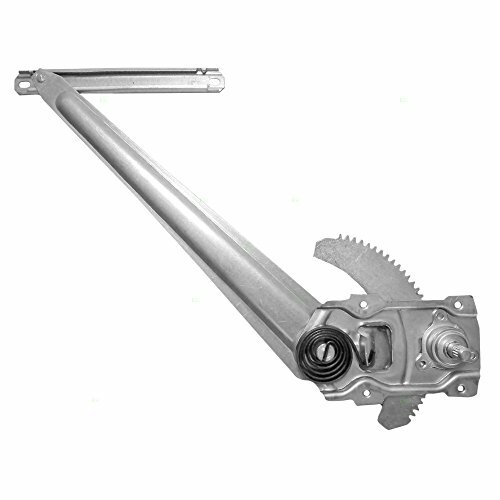 Driver's Manual Window Lift Regulator AssemblyFeatures - ManualFitment(NOTE) with Vent Window ONLYToyota 4Runner 1984 1985 1986 1987 1988 1989Toyota Pickup Truck 1984 1985 1986 1987 1988QualityUnless noted otherwise, these are new aftermarket parts. They align with Original Equipment (OE) specifications and act as a direct replacement for the factory part. They will fit and function as the original factory part did.See Seller details for available warranty, return policy and more. Copyright © Wholesalion.com 2019 - The Best Prices On 1988 Toyota Pickup Replacement Driver Online.